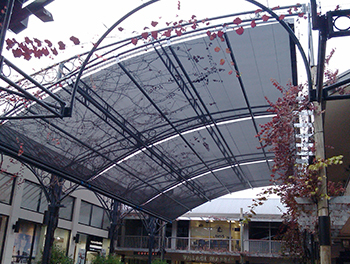 Issey Folding Arm Awnings include protective head-boxes and high quality canvas fabric. 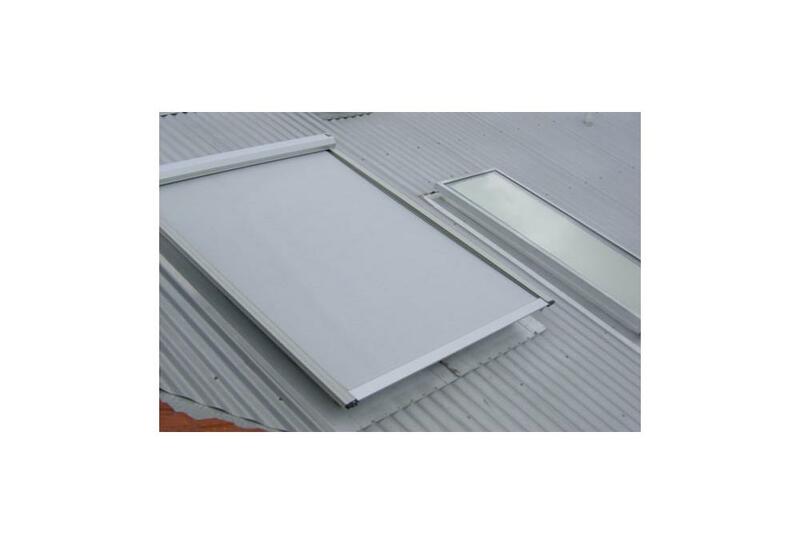 Operation modes include manual crank handle, or remote control electric awnings. 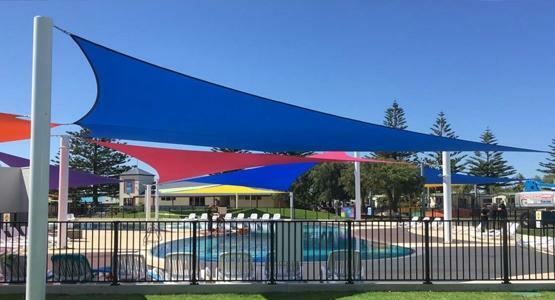 Gain stylish retractable shading on demand, install a fold out awning today! 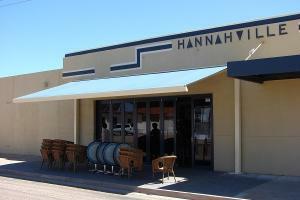 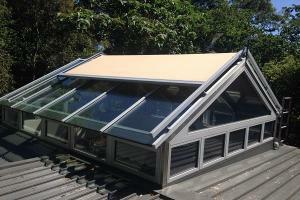 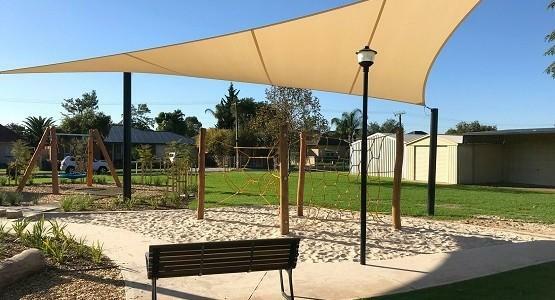 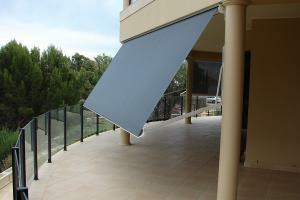 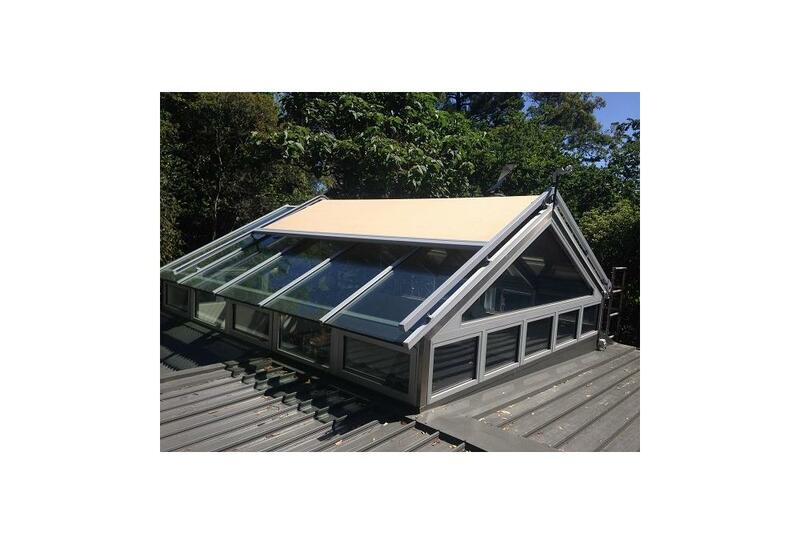 The very best sunroof awnings and retractable shade awnings, made in Australia. 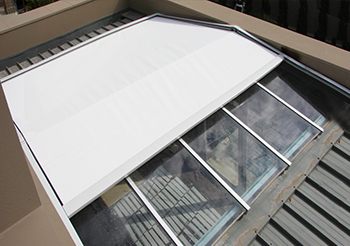 These types of roll out awnings are great for sunrooms, atriums, and skylights. 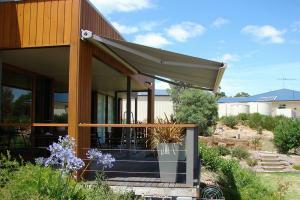 Patio awnings and large backyard retractable awnings are also a great fit. 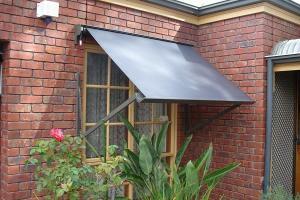 Other types of fold out awnings, or 'drop arm awnings' offer great protection for windows and other areas. This Fabric Tension System (FTS) utalizes a twin motor setup, providing tension at both ends. 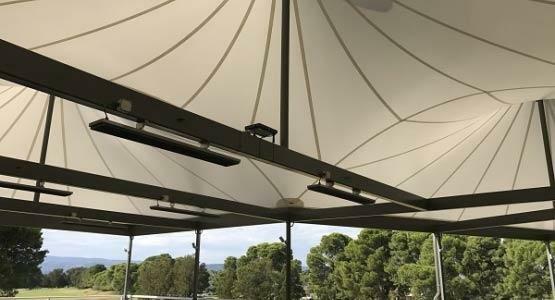 This makes it perfect for large areas with long spans that require a strong shade that doesn't sag. 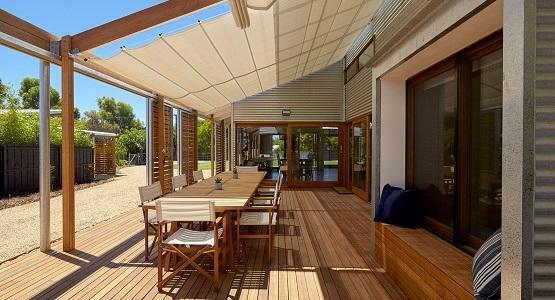 The Issey FTS is the perfect solution for patios and other open areas where retractable shading is desirable. 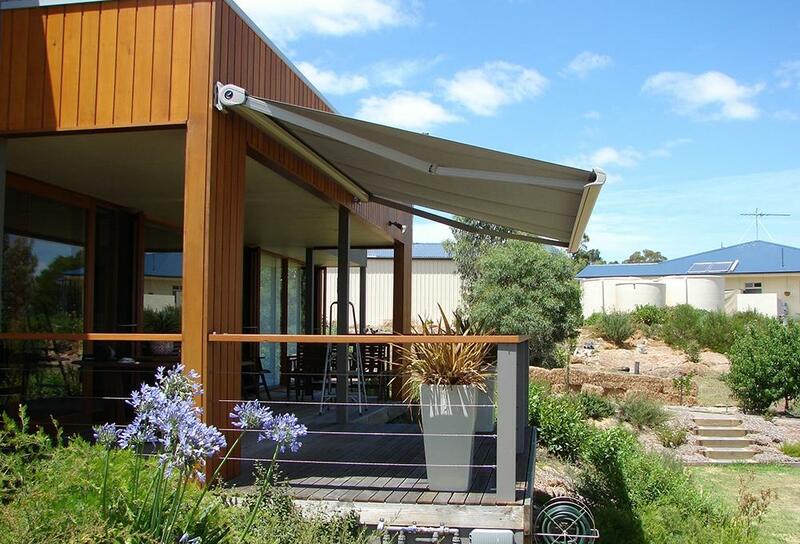 What type of Retractable Awning is right for you? 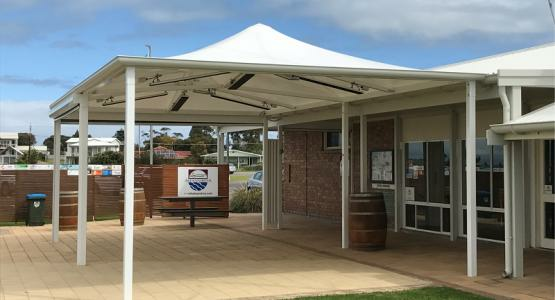 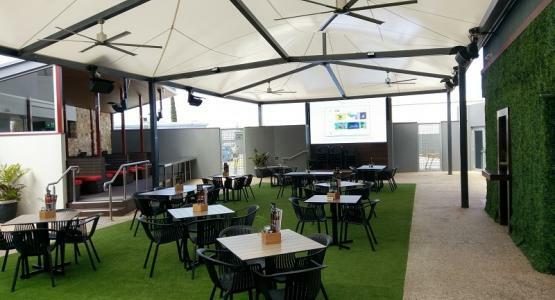 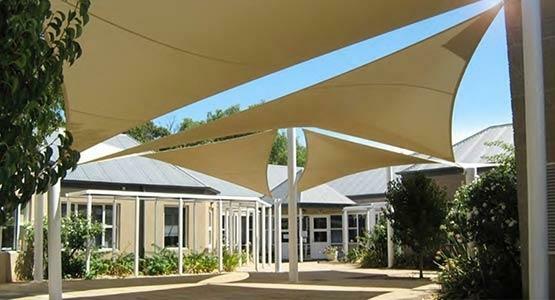 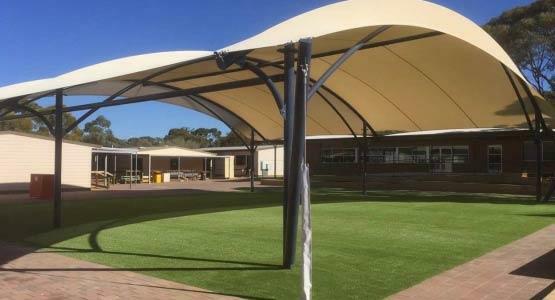 If you are after a retractable awning, you can’t go past Shadeform’s range of ‘Issey’ Australian made awnings. 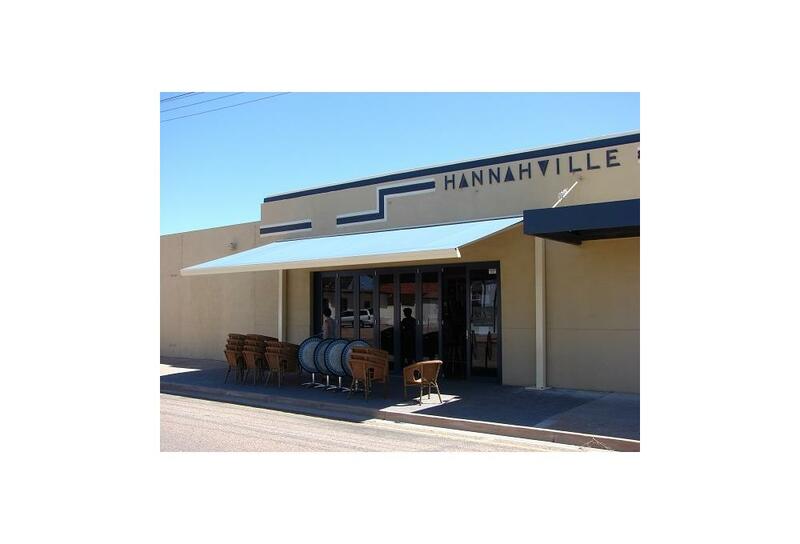 Both roll out awning and folding arm awning variants are available, together covering a wide range of applications. 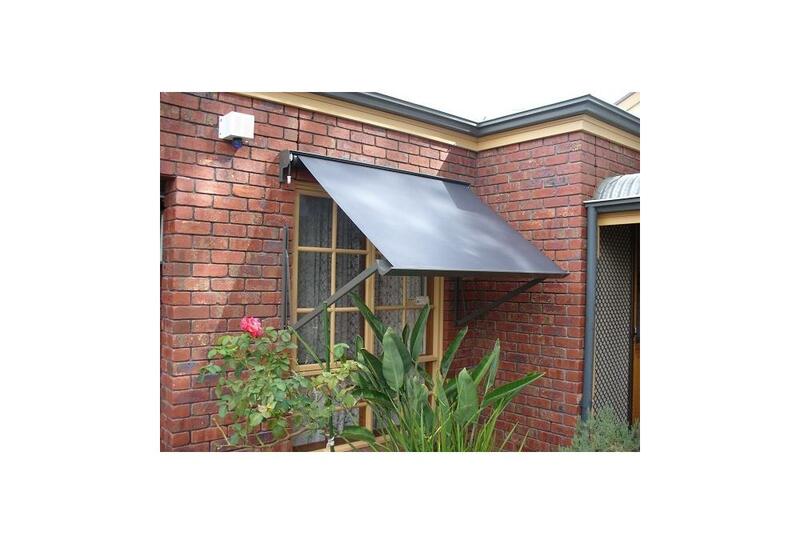 The Issey folding arm awnings, the Dakota and the Laguna, are great for general around the house awnings. 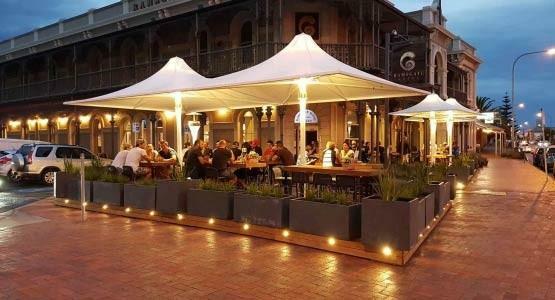 These acrylic canvas awnings are perfect for protecting an outdoor seated area. 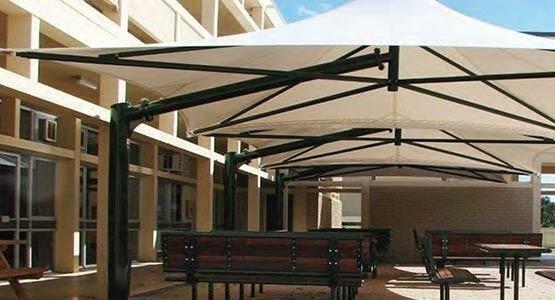 There are waterproof retractable awning options also, using a ‘water-resistant’ canvas fabric you can expect some water runoff. 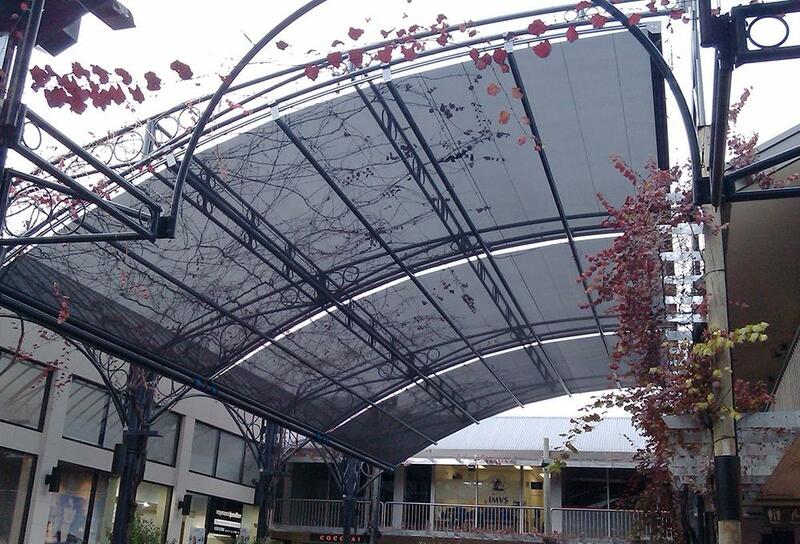 If you need a 100% waterproof awning, you can use the roll out awning, the Issey MaxiZip. 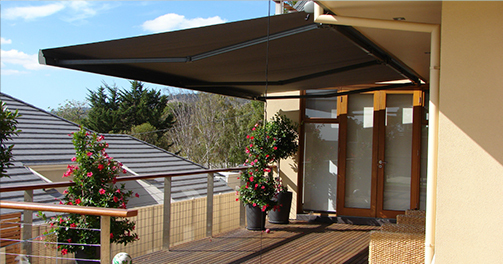 Windows, sun rooms, and even large patio areas can also be covered using the folding arm awnings and roller awnings. 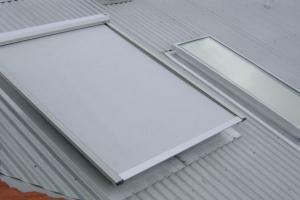 Using Somfy home automated software, electric awning and automatic awning variants are also available. 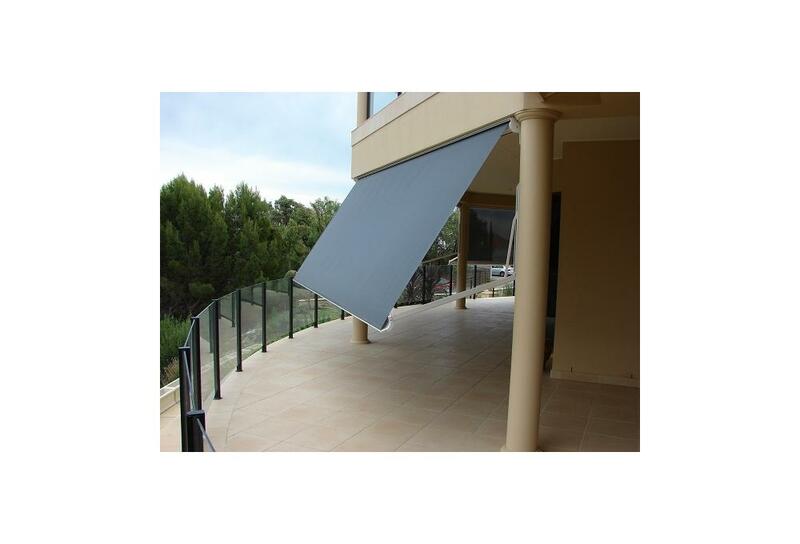 A simple push button remote allows you to control your automatic awning with ease.